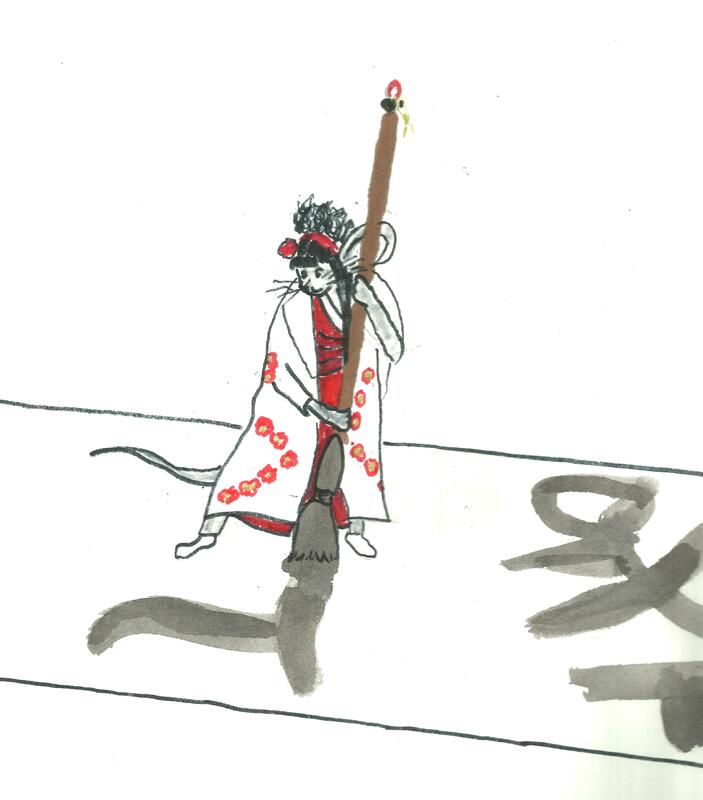 Sukoshi Catches the Wind is about the littlest mouse who learns to write to record her Grandfather’s stories. A sweet story focusing on meeting and solving challenges and the importance of family. I am inspired to write this after the sudden death of my Aunt which left us with regrets of things we never asked, never learned, and the stories we are starting to forget over time that are part of our families heritage. Expected release date to be announced.